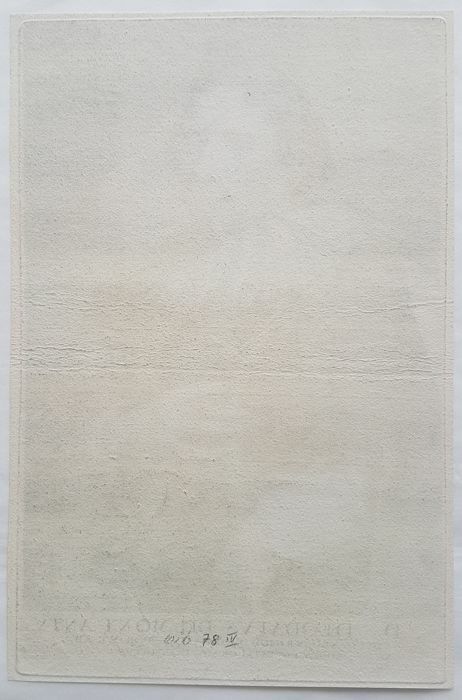 Condition: In good condition, deep dark impression, watch pictures for an impression. 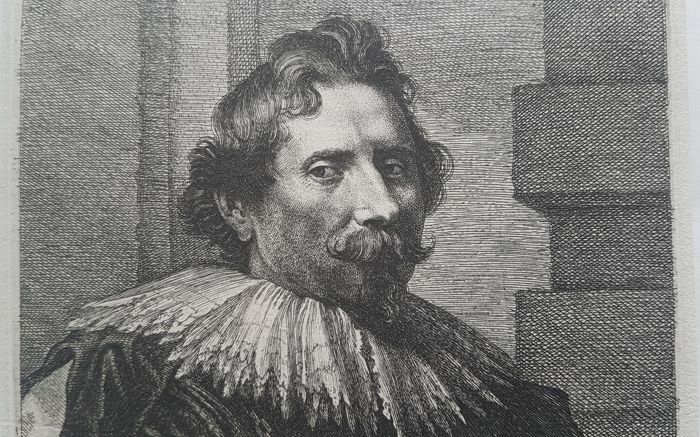 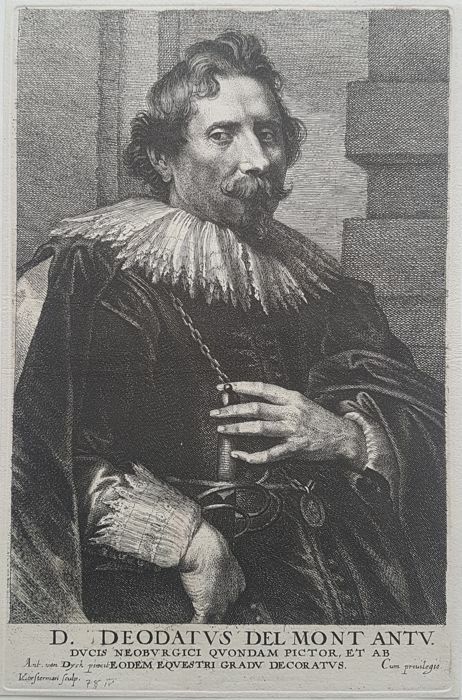 Lucas Vorsterman (1595–1675) was a Baroque engraver. 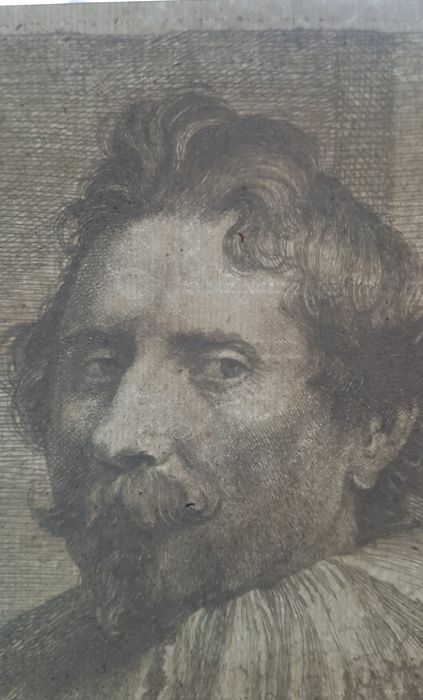 He worked with the artists Peter Paul Rubens and Anthony van Dyck, as well as for patrons such as Thomas Howard, 21st Earl of Arundel and Charles I of England. 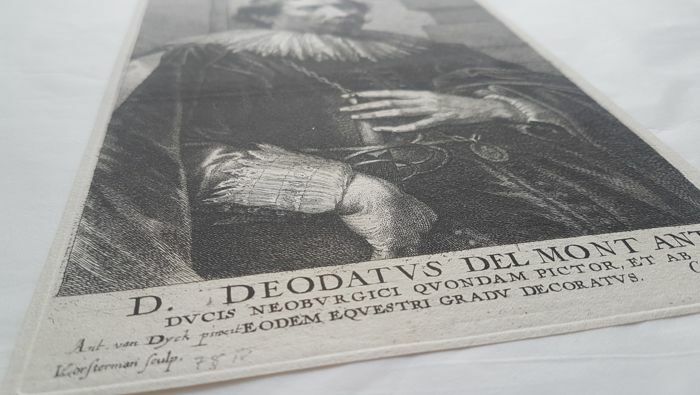 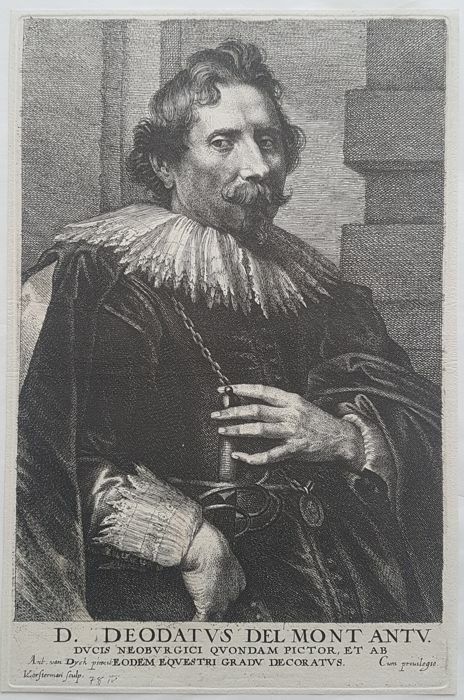 Deodat del Monte, Deodat van der Mont or Deodatus Delmont (baptized on 24 September 1582, Sint-Truiden - 24 November 1644, Antwerp) was a Flemish Baroque painter, architect, engineer, astronomer, and art dealer who was part of the inner circle of Peter Paul Rubens. 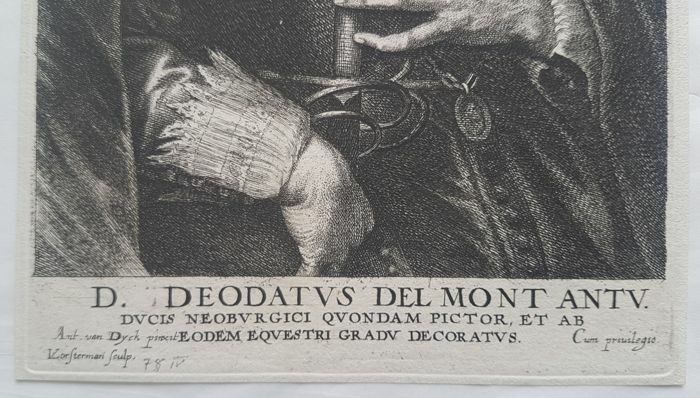 We ship this engraving registered. 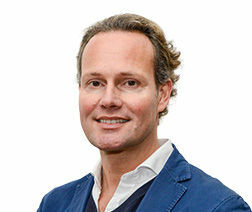 U kunt dit kavel ook ophalen bij de verkoper: Harlingen (), Nederland.